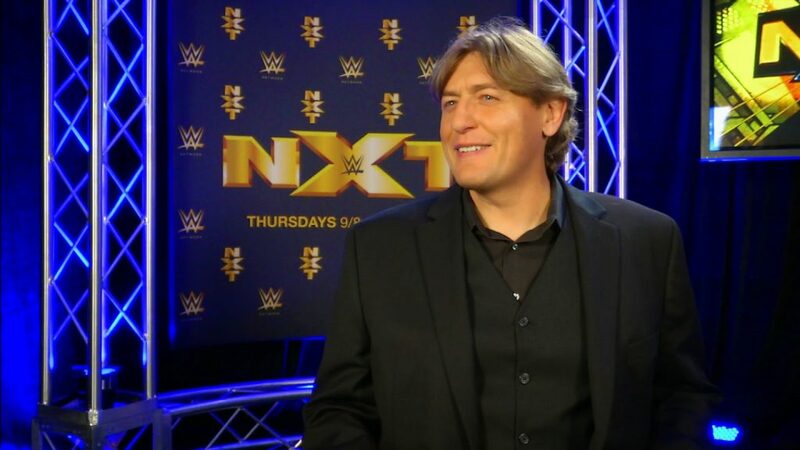 NXT GM William Regal comments on Finn Balors Singles debut, NXT Tag team division and more. ← Happy Thanksgiving! WWE Inbox with Damien Mizdow, Zack Ryder and more!